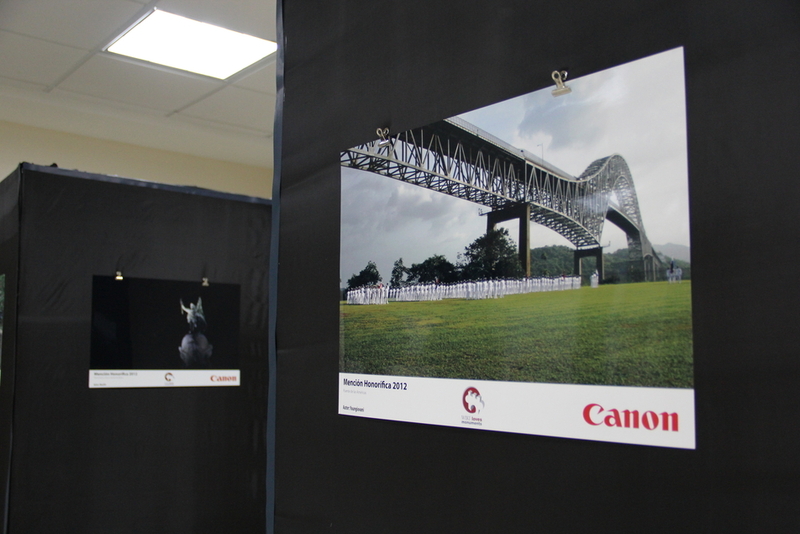 The winning pictures tour of Wiki Loves Monuments 2012 arrived to Panama on March 5th, 2013. The Technological University of Panama hosted an opening ceremony with local winners, participants, students, professors and special guests. 22 pictures were exhibited: 10 corresponding to local winners and the 12 winning pictures of the international contest. 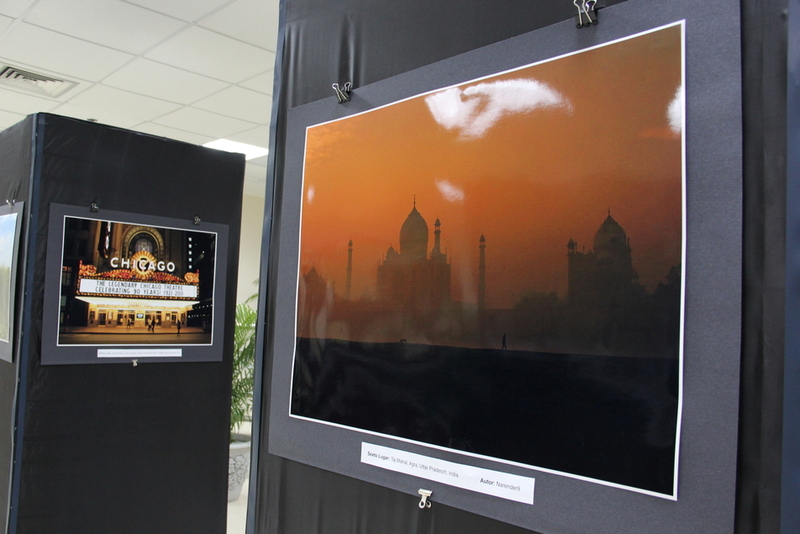 This exhibition was partially funded by the international organization of Wiki Loves Monuments 2012. 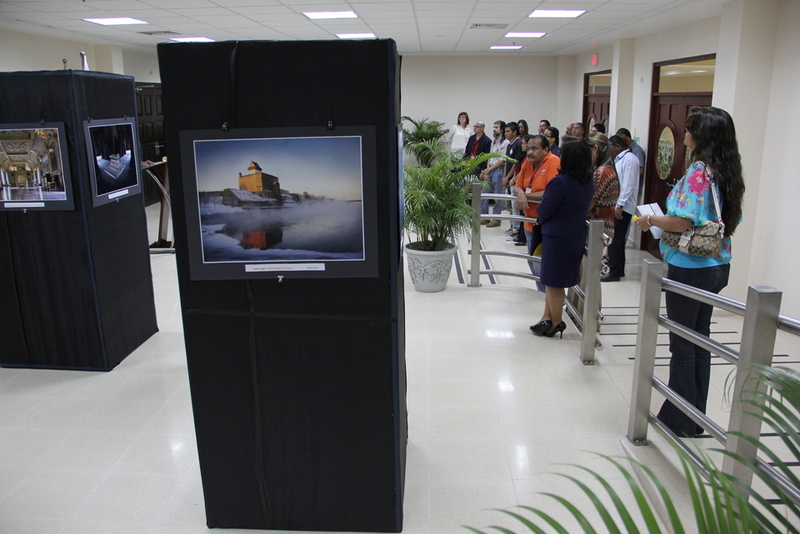 After the opening event, the exhibition was relocated to the main building of the university were it stayed for 2 more weeks. 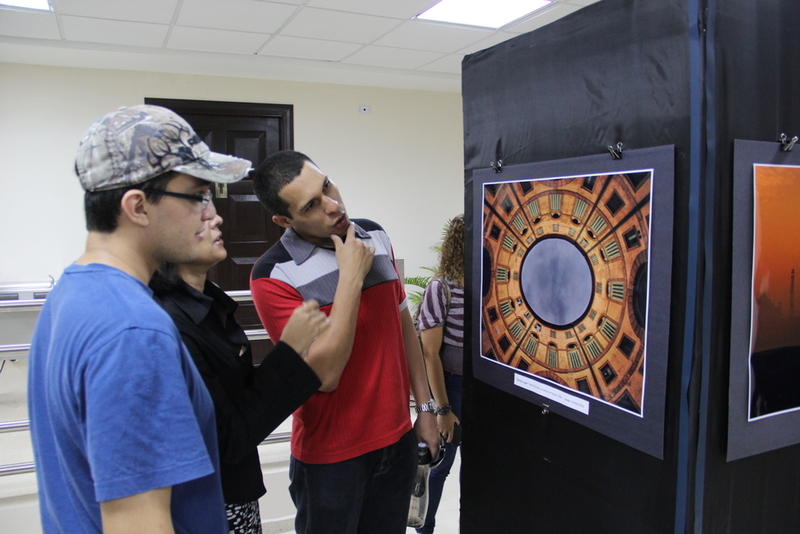 Dozens of students, professors and visitors enjoyed these beautiful pictures, read about the history of the contest and how the pictures were selected (through the jury reports). It was also a great opportunity to officially announce this year’s national contest. (yes! Panama is participating again).